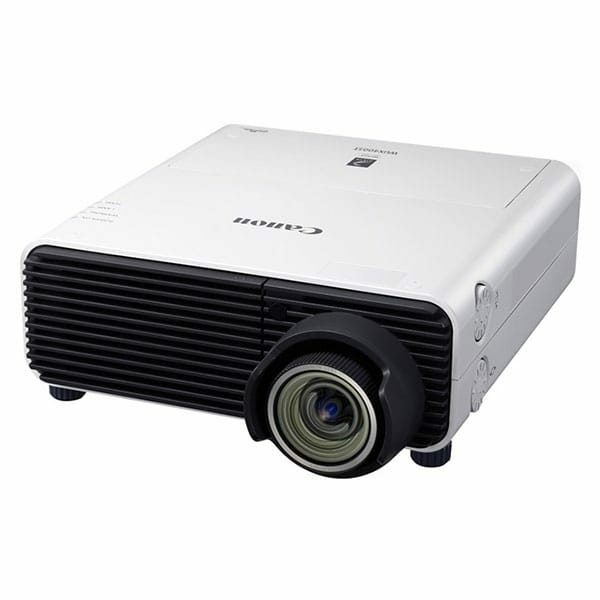 This unique compact 4500 Lumens Full HD short throw projector from Canon allows for a quick and easy setup in most environments. 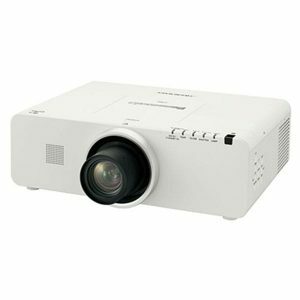 The horizontal and vertical lens shift simplify image alignment while the short throw 0.56:1 lens with digital zoom makes this an ideal choice for rear projection and space saving. 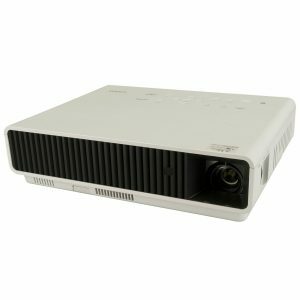 The XEED WUX450ST is a unique high-resolution compact installation multimedia projector. 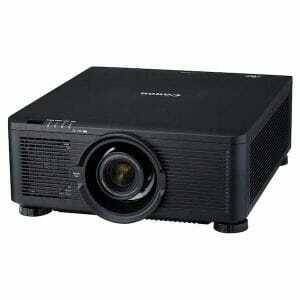 Its short throw Canon projection lens features an exceptionally wide range of vertical and horizontal lens shift. This all-new lens virtually eliminates distortion (typically 0.1%) and has a throw ratio of just 0.557:1. 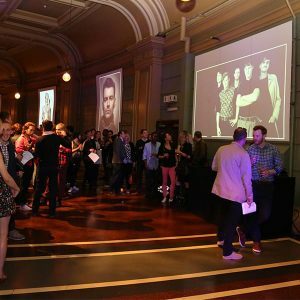 So a 100″ image can be projected from just 1.2 metres – around one third of the throw distance required by conventional projectors. Despite its short focal length, the lens projects images from 30″ up to a large 300″ diagonal in size. 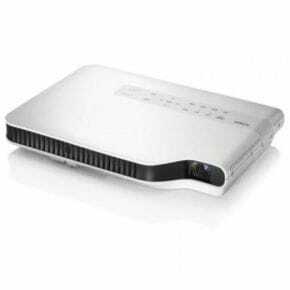 With both vertical and horizontal shift – including an exceptionally wide 75% vertical range – the projector can be discreetly located above or below the screen and is suitable for both front and rear projection. 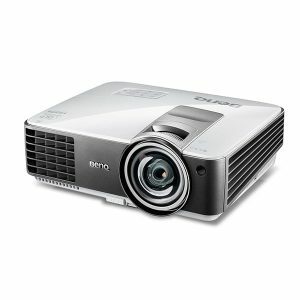 Canon XEED WUX450ST Projector Hire. Call us today for free advice and quotations.